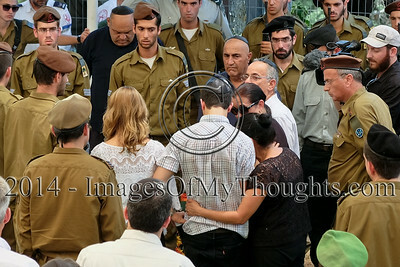 The family of Max Steinberg assembles around the open grave. 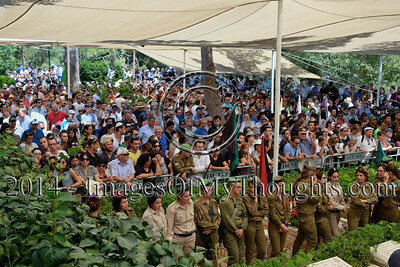 IDF Sergeant Max Steinberg, 24, was brought to rest at the Mount Herzl Military Cemetery. Steinberg originally from Los Angeles, a volunteer soldier in the Golani Brigade, was killed Sunday, one of two Americans to die in the ongoing Israeli military offensive in the Gaza Strip, Operation Protective Edge. 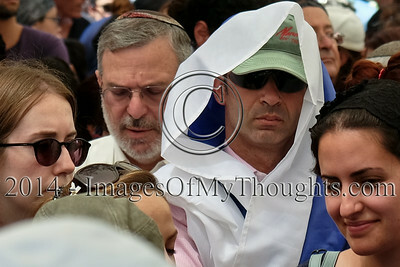 Tens of thousands attend the funeral of Max Steinberg. 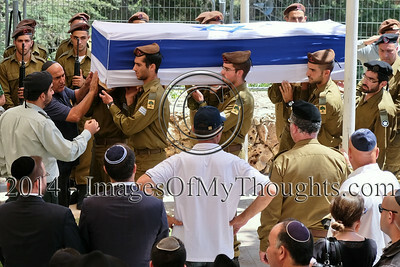 IDF Sergeant Max Steinberg, 24, was brought to rest at the Mount Herzl Military Cemetery. Steinberg originally from Los Angeles, a volunteer soldier in the Golani Brigade, was killed Sunday, one of two Americans to die in the ongoing Israeli military offensive in the Gaza Strip, Operation Protective Edge. 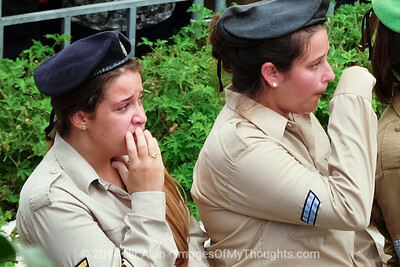 IDF Sergeant Max Steinberg, 24, is brought to rest at the Mount Herzl Military Cemetery. Steinberg originally from Los Angeles, a volunteer soldier in the Golani Brigade, was killed Sunday, one of two Americans to die in the ongoing Israeli military offensive in the Gaza Strip, Operation Protective Edge. 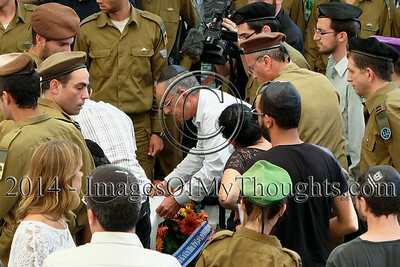 Father, STUART STEINBERG (center, white shirt), lays earth to cover his son's open grave. 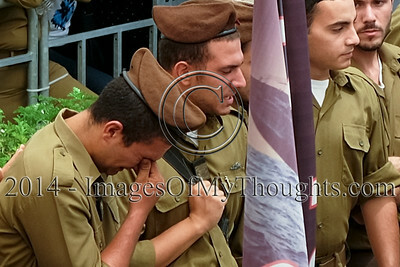 IDF Sergeant Max Steinberg, 24, was brought to rest at the Mount Herzl Military Cemetery. Steinberg originally from Los Angeles, a volunteer soldier in the Golani Brigade, was killed Sunday, one of two Americans to die in the ongoing Israeli military offensive in the Gaza Strip, Operation Protective Edge. 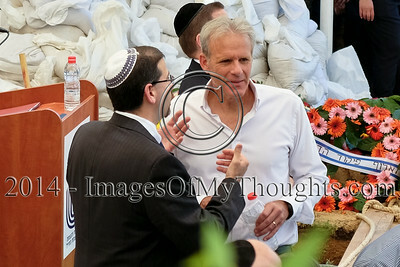 US Ambassador to Israel, DAN SHAPIRO (L), and former Israeli Ambassador to the US, MICHAEL OREN (R), converse at the funeral of Max Steinberg. 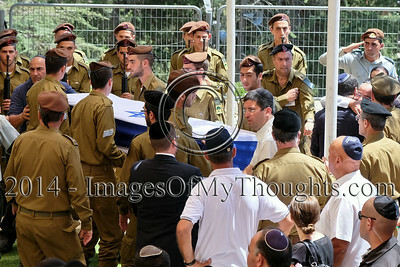 IDF Sergeant Max Steinberg, 24, was brought to rest at the Mount Herzl Military Cemetery. 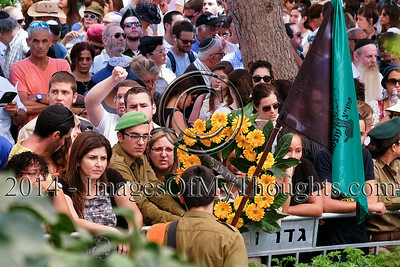 Steinberg originally from Los Angeles, a volunteer soldier in the Golani Brigade, was killed Sunday, one of two Americans to die in the ongoing Israeli military offensive in the Gaza Strip, Operation Protective Edge.